OMF is a leading SEO resource that aims to provide open-market access to all. Our main outlet will be our News page, where we intend to share with you SEO’s latest and greatest secrets. 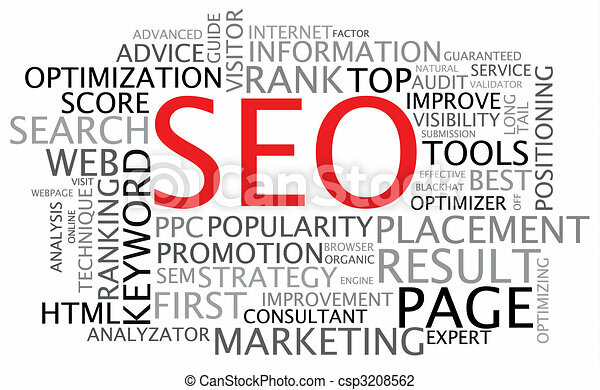 By using our cutting-edge information, you will be able to grow your business without the need for an SEO consultant. If you have any questions on something in particular, why not get in touch.